Amid all of the noise and smoke at the 2015 Goodwood Festival of Speed, a very different type of course record was set, as Lionel O’Connor became both the first, and the fastest person ever to complete the famous hill climb in a wheelchair accessible vehicle. In 2006 Private O’Connor was serving with the Royal Anglians in Iraq when his vehicle was caught in a huge explosion, killing two of his colleagues. Lionel was severely injured, losing his left leg as a result. 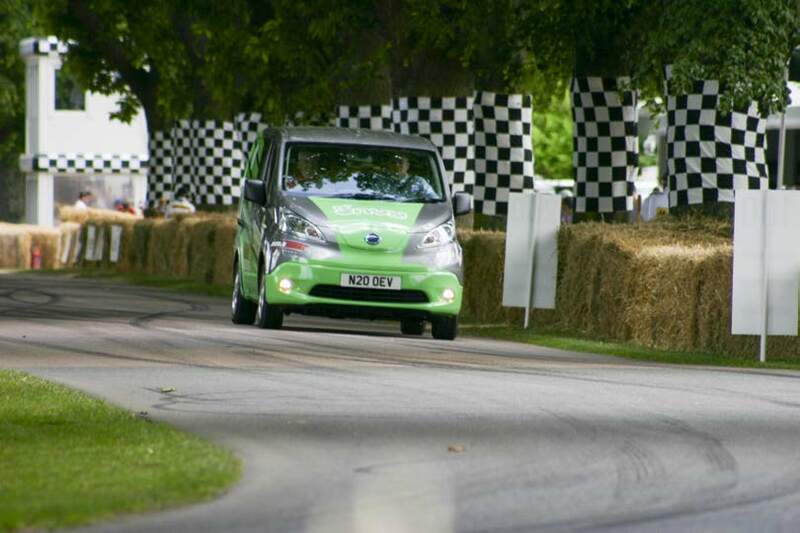 At the 2015 Goodwood Festival of Speed, Lionel made history to become the very first wheelchair user in the 23 years of the event to complete the iconic hill climb course as a passenger aboard a wheelchair accessible Brotherwood vehicle, piloted by Goodwood regular and former Nissan BTCC racing driver Andy Middlehurst. The event marked the first time a wheelchair-accessible vehicle has ever completed the tricky 1.16-mile course, and whilst it may not have been the fastest, it represents a memorable milestone for both Lionel, and disabled transport specialists Brotherwood, who have been converting passenger cars for wheelchair access since 1985, and celebrated their 30 year anniversary at the 2015 Festival. Brotherwood would like to acknowledge our thanks to Lionel, James Cameron and the team at Mission Motorsport; Andy Middlehurst at Middlehurst Motorsport; the British Racing Driver’s Club for their help contacting Andy; Lord March and the staff and Goodwood Festival of Speed who helped to achieve this milestone in disabled passenger transport. Be the first to comment on "A Goodwood First For Brotherwood"